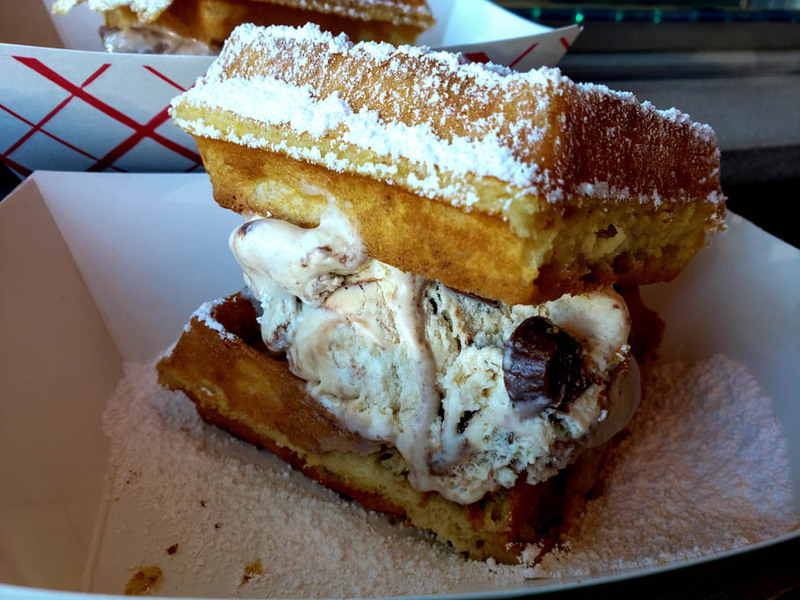 Sweet tooth craving? 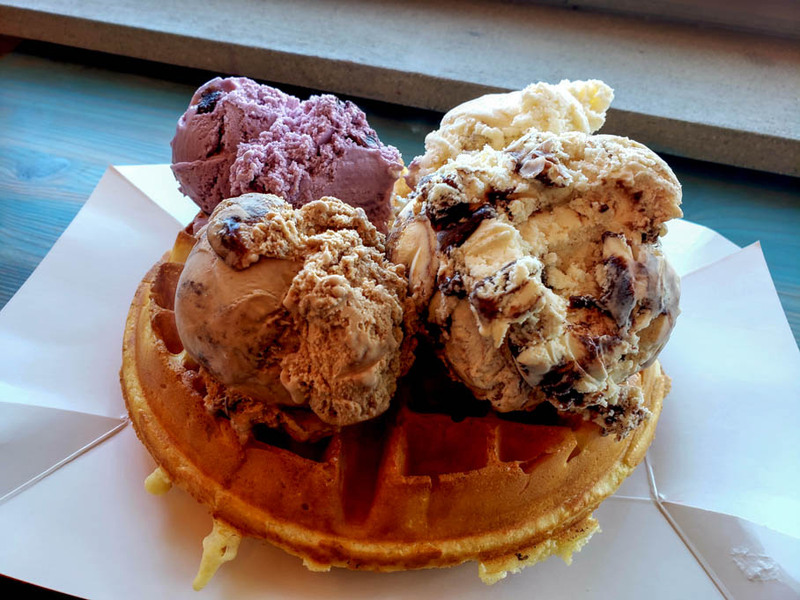 Well the next time you’re in search of a good sweet treat, cold creamy indulgence or a unique cheat-meal you won’t soon forget, you’re in luck! 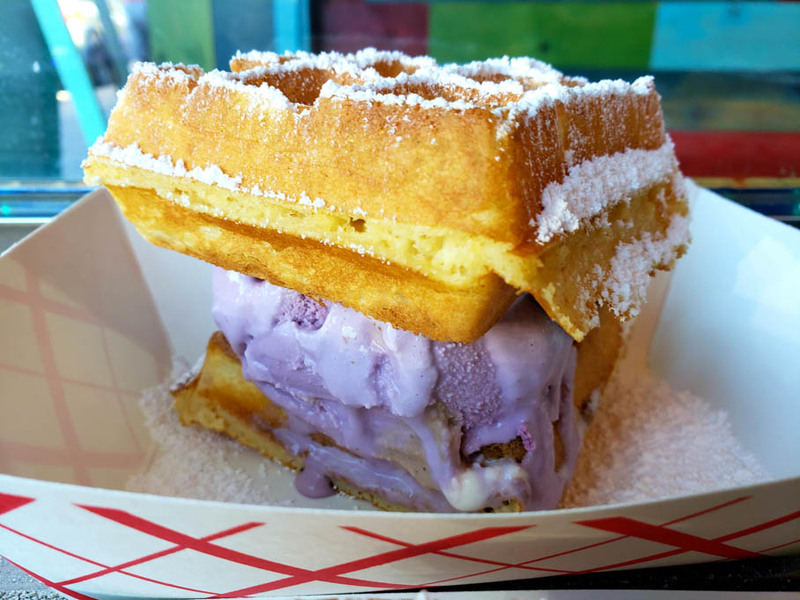 Boardwalk Waffles is your fix! 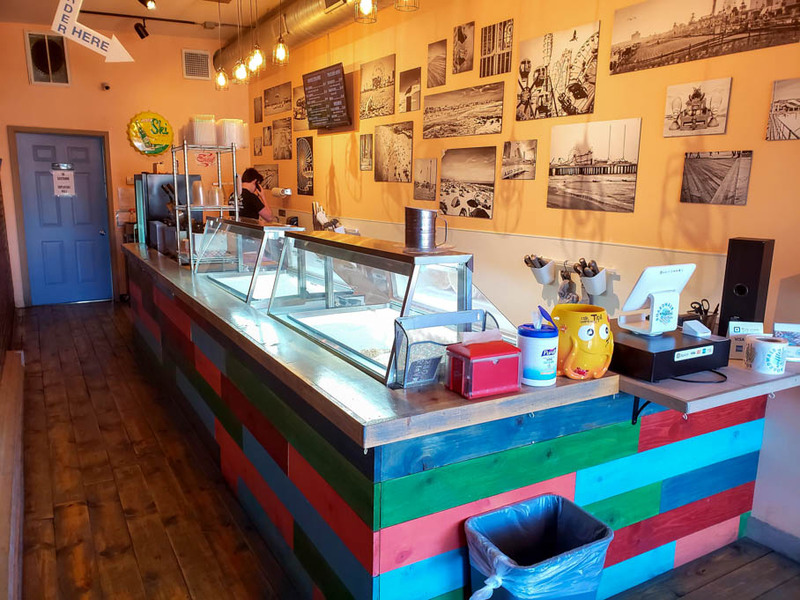 They have now open for over a year in Maplewood, right along the main drag of highway 100, tucked away in a small storefront that may be easy to miss, if not for the overpowering aroma of fresh baked Belgian waffles drafting from the inside. 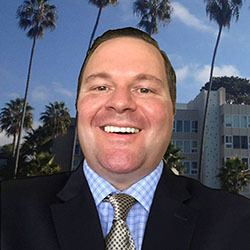 Let me tell you what to expect on your visit. 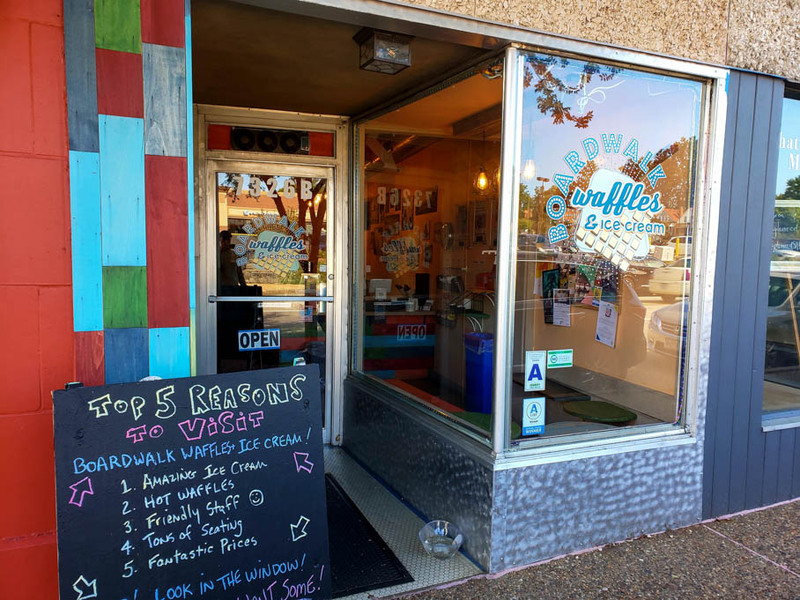 The venue although a bit tight when busy is meant to have people come in, order up and be on their way with tasty treats. 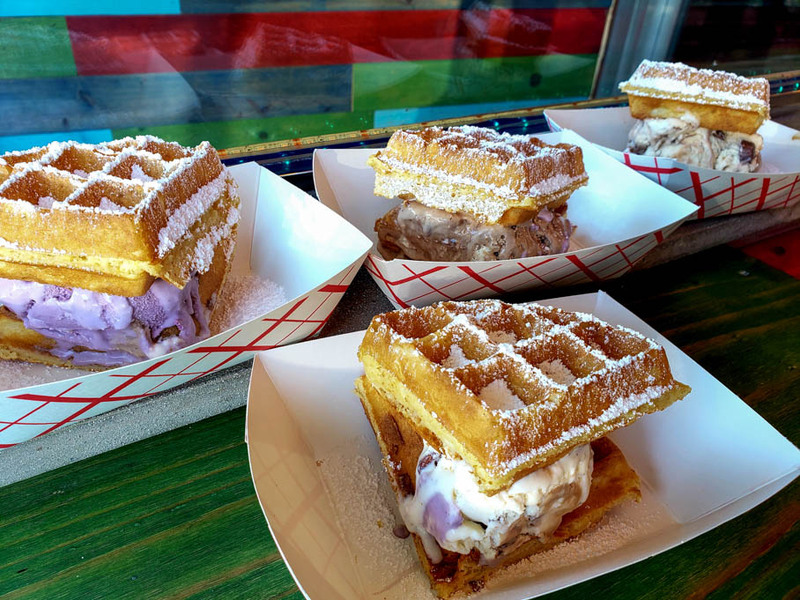 This is unlike anything else you have had in the world of ice cream or waffles… let alone both combined! 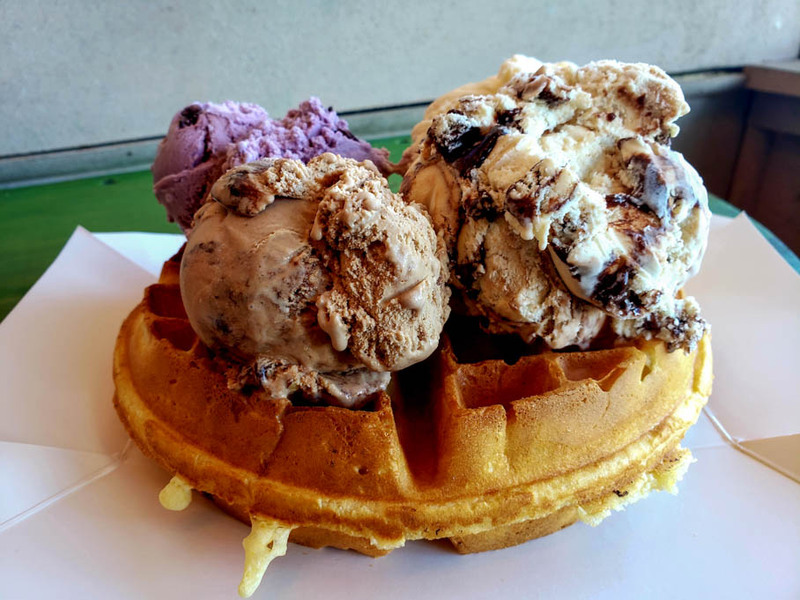 You have options from ice cream straight up on its own or combined with made to order, fresh baked Belgian Waffles made from scratch: puffy, buttery, crispy, sweet and delicious! 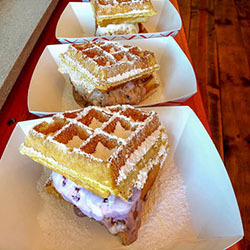 You can order your waffle in 3 different portion sizes; full, half or quarter sized. 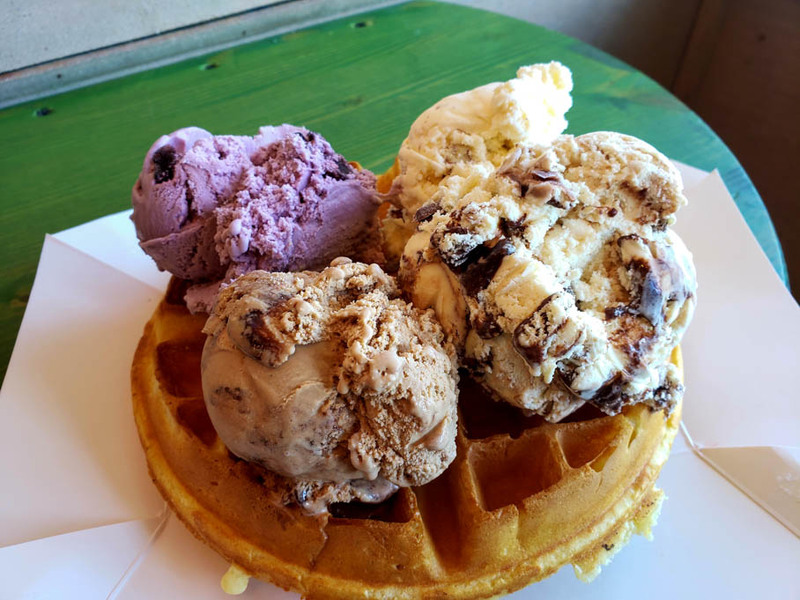 You can also order your waffle as am ice-cream sandwich with 1, 2, 3 or even 4 scoops of some of the best Wisconsin sourced Cedar Crest ice cream you have ever had. 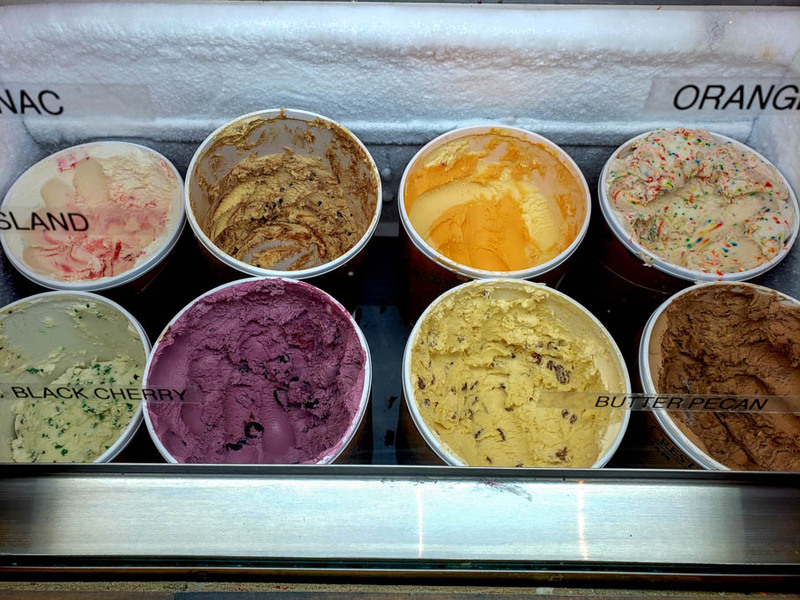 You can choose from 16 outstanding flavors that are always available or 5 seasonal flavors. 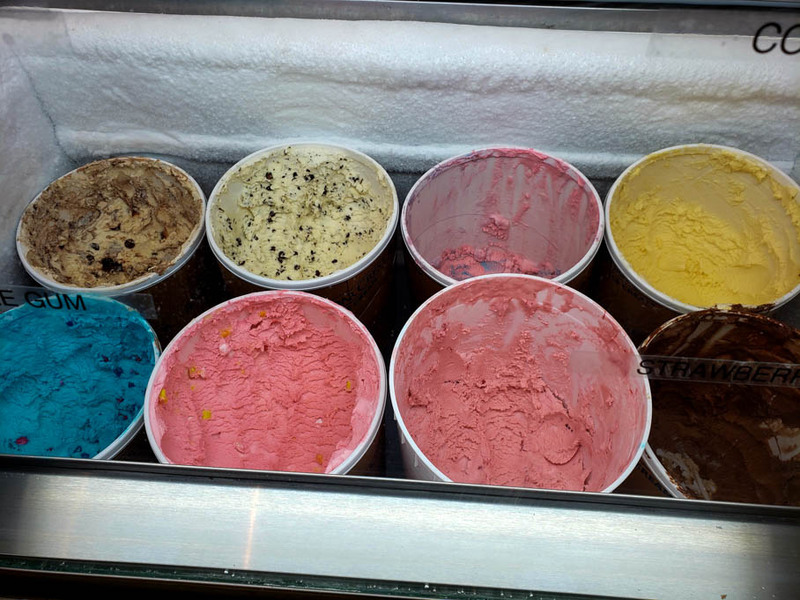 You will be very happy with what ever flavor you choose…. That’s for sure. 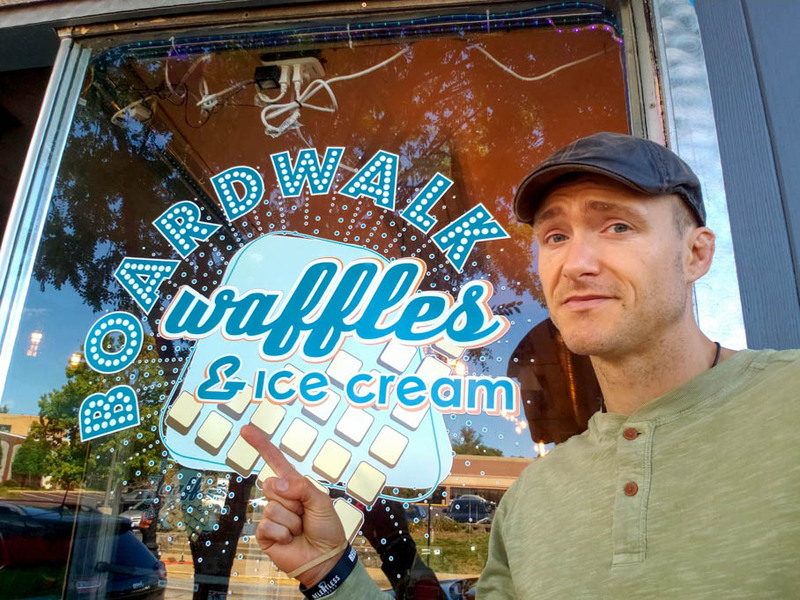 I highly recommend you take in the full experience and get it with a waffle. 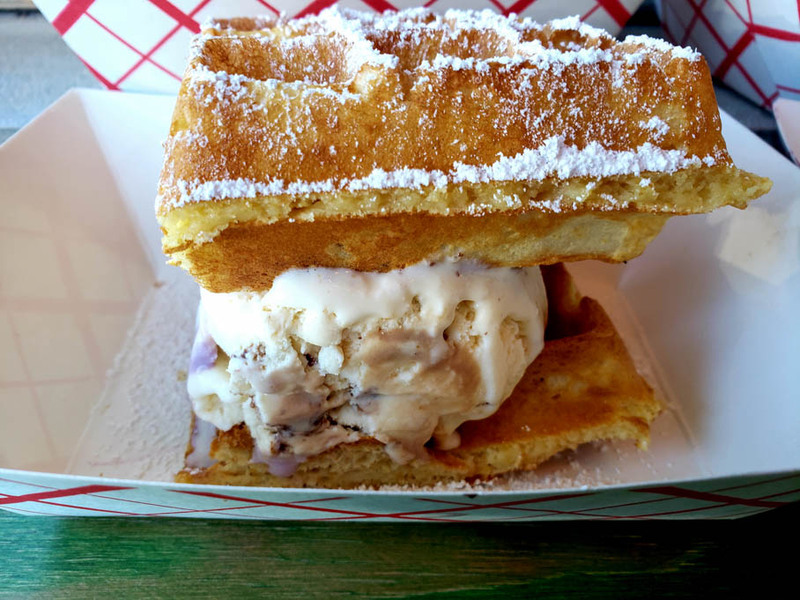 This hot and crispy waffle sandwich provides you the sweet and melty ice cream paradise you are looking for. Here are my favorites and I highly recommend you try them as well! 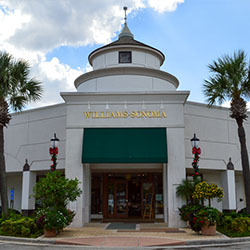 Still not enough or looking for something more like a meal? You’re in luck! 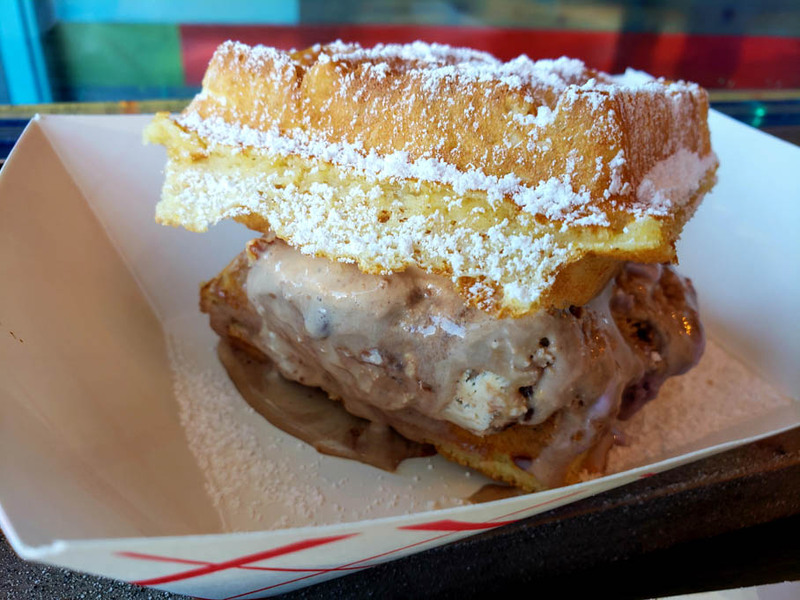 Boardwalk Waffles also has fried chicken and waffles! 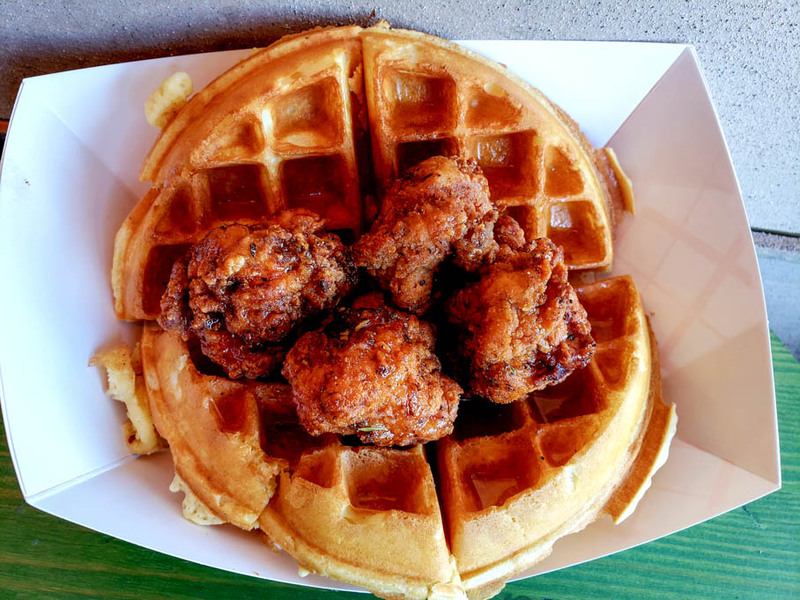 Not just any chicken and waffles but that which is made with local Byrd and Barrel famous buttermilk fried nuggets. 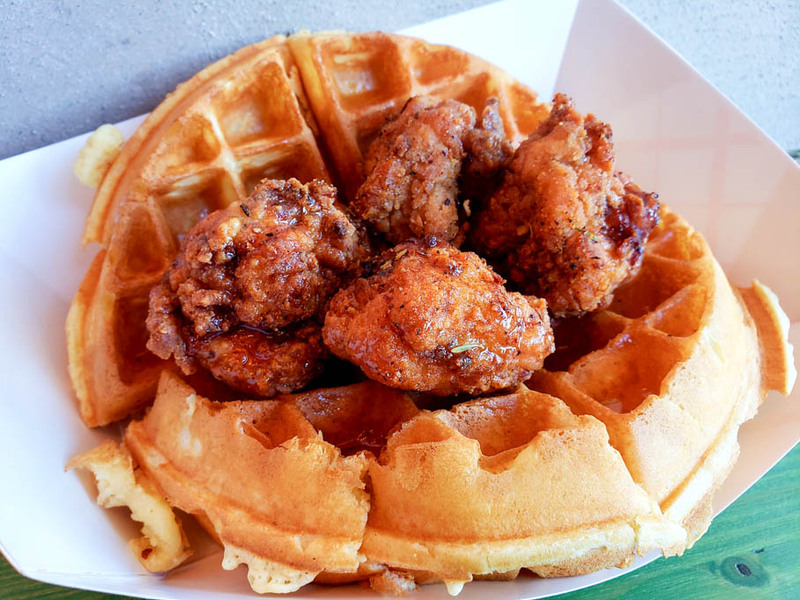 Four mouthwatering, perfectly seasoned, crispy nuggets laid on top of one of Boardwalk’s thick Belgian waffles and drizzled with maple syrup. This dish is enough to send you off to food paradise! 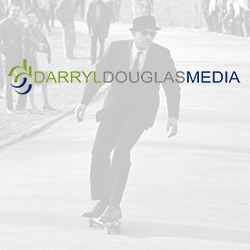 Come alone, come with friends, bring a date, bring the work group. 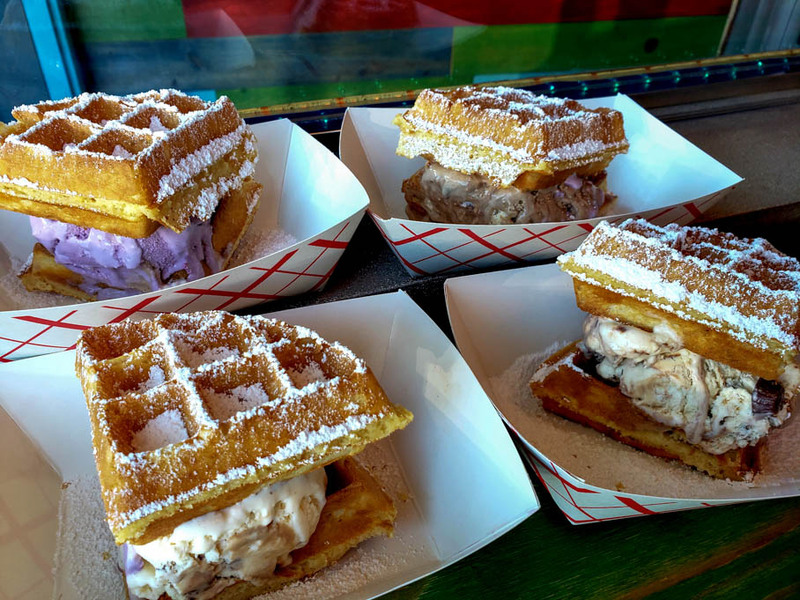 Who does not like waffles, ice cream and fried chicken!? Although the place may be small, it’s going to fill a very big void the next time some craving hits you, that I can promise you!